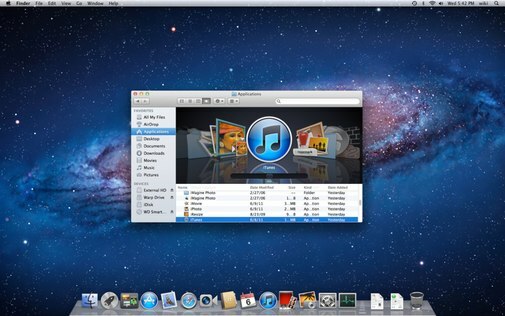 Mac OS X Lion (10.7) is out now! (it’s available in App Store) , released few hours ago. The new version has arrived with a lot of new and exciting features, some of the exciting features are – multi-touch gesture (scrolling, zooming and browsing is more fun! ), Full screen Apps, improvements in email features (reading, accessing, filtering etc), autosave in some applications such as text editor, better integration with Mac App Store, improved Drag and Drop capability, a lot of new cool applications etc. 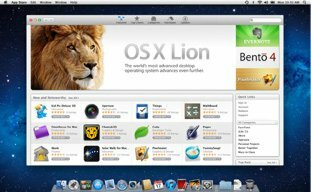 This post explore the minimum hardware and software requirements for the latest version of Mac OS X Lion. After the latest release of Mac, now you can upgrade your Snow Leopard to Lion in $29.99, and upgrading is quite easy (Instead of purchasing and burning a couple of discs, you can upgrade it in few clicks from the App Store) but you need to have latest version of Leopard running on your computer. Go to Mac App Store and click on Upgrade Now, buy it in $29.99. Then, Download the Mac OS X Lion, follow few on-screen instructions …and You are Done! Really? yes..it is so easy! Have Fun! Now, can you make an Ubuntu vs Mac Lion article (Or update the old article)?